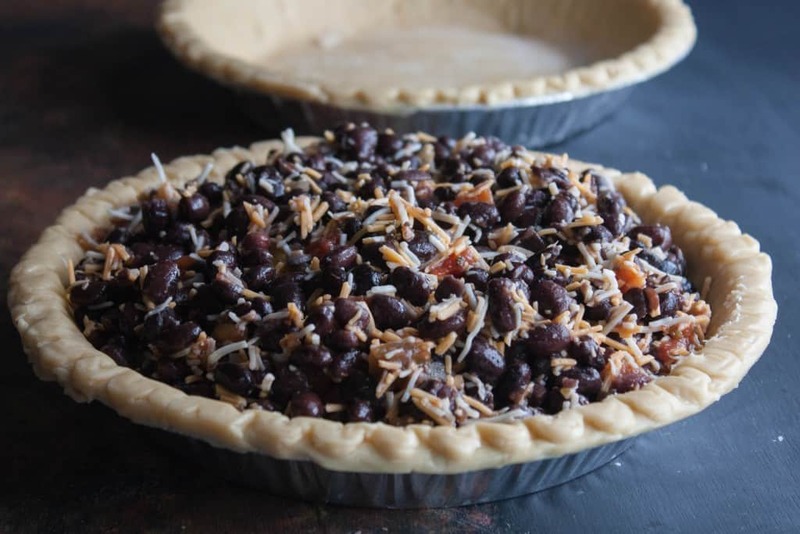 This savory black bean pie recipe is super simple to put together and is made from ingredients that are easily found in your grocery store (or pantry), but when put together create a delicious vegetarian meal! 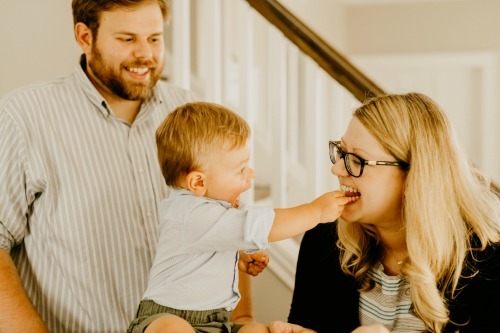 Sometimes I don’t feel like chopping anything, I don’t feel like prepping anything, I don’t feel like doing anything other than putting some things together that I pick up at the grocery store and have it turn in to a delicious warm dinner. If that ever sounds like your situation, this recipe if FOR YOU! 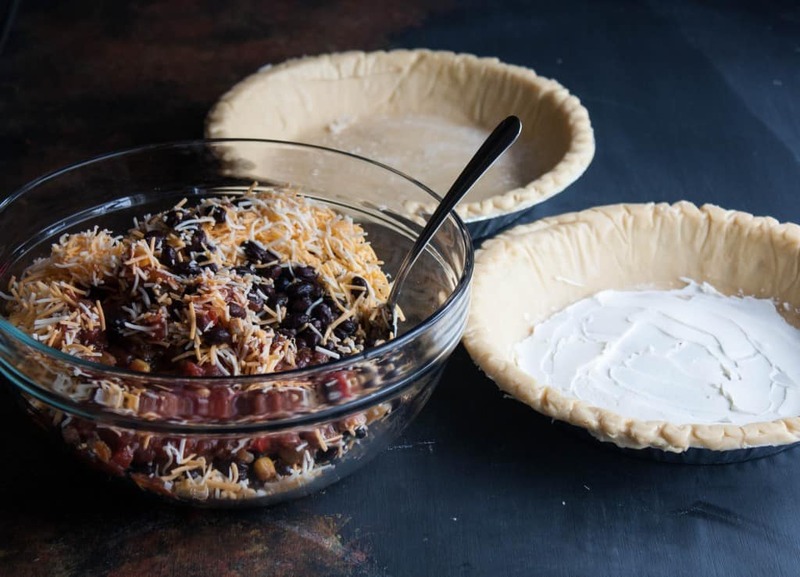 You literally mix together black beans, salsa and cheese, and then put them in a pie crust (I buy frozen pie crusts and then just keep then in the freezer for when I want black bean pie) then you bake it and voila, done! You spread cream cheese on the bottom of one of the pie crusts, and it all bakes together in a black bean cheesy salsa savory pie! OMG, SO GOOD! I’ve made this savory pie a bunch of times (I was going to say ‘hundreds’ of times, while maybe a tiny bit of an overstatement, I’ve definitely made this 20+ times!) and am always beyond happy with how it comes out! The only thing I change on the recipe is the seasoning. Sometimes I sprinkle a little chili powder on the top, sometimes I don’t. Sometimes I sprinkle a little cumin on the top, sometimes I don’t. Sometimes I don’t put any seasonings on it. Seasonings on top or not, this is such a super delicious, easy, vegetarian dinner. If you’re a meat eater (as I am) you wont notice the absence of meat, the black beans are super filling! My husband loves this savory black bean pie and even requests it when I ask him what he wants for dinner! Right when it comes out of the oven the pie is super creamy (as in the picture above) but if you let it sit a little, it sets more. This also re-heats really well (even from the freezer) so it’s the perfect candidate for making ahead and then freezing portions for later. Spread cream cheese on bottom of one pie crust (this will be the bottom of the pie). In a bowl combine black beans, salsa, and shredded cheese. Spoon black bean filling into cream cheese lined pie crust. Place other pie crust on top of the filling and pinch the edges together (you don't want any filling oozing out). With a knife cut a few slits into the top of the pie. 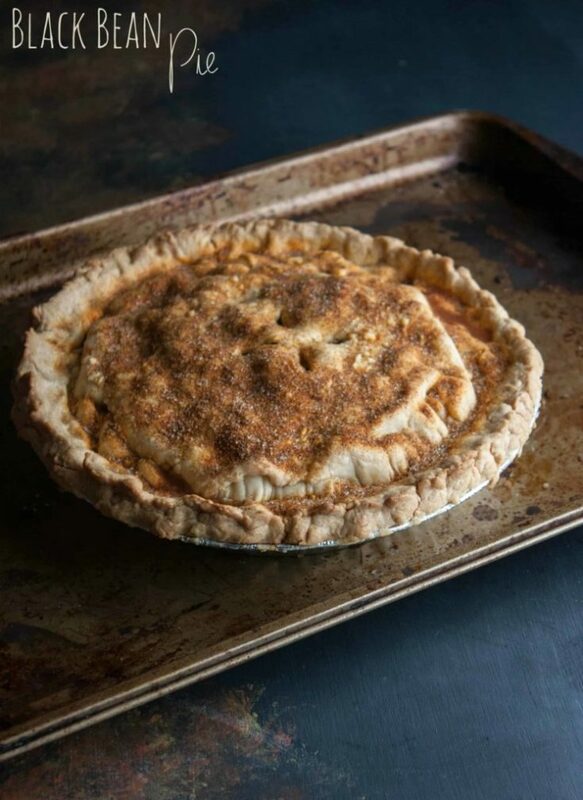 Sprinkle chili powder and/or seasonings on top of pie crust if using, then place on a baking sheet and bake for 45 minutes or until crust is golden brown. Allow to cool for a few minutes, then enjoy! How can this be bad when there are beans and salsa involved? Anything in a pie crust just tastes better, doesn’t it? Love how easy this is! Anything in a pie crusts totally tastes better 🙂 Especially when beans and salsa are involved, YUM! 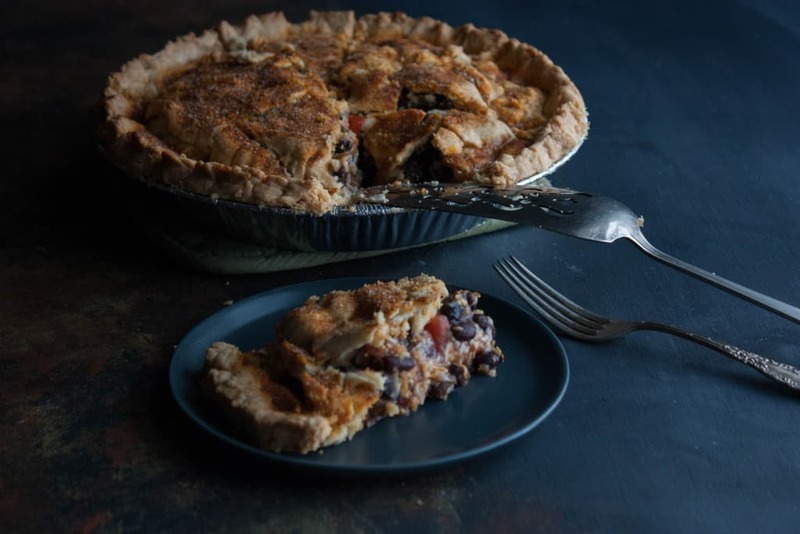 And this black bean pie is the EASIEST dinner ever 🙂 Thank you so much for commenting girl! This is such a unique recipe! I can’t wait to give this a try! Oh man does this look good! So easy but it looks absolutely delicious + filling. Love it! Thank you so much Alyssa, it definitely is super easy, but at the same time delicious & filling 🙂 thanks for commenting! 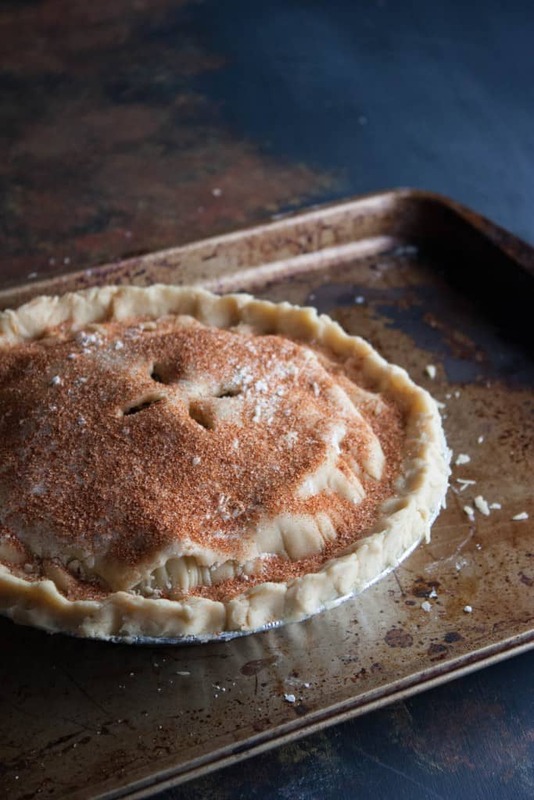 Do you thaw out the pie crust or use frozen? 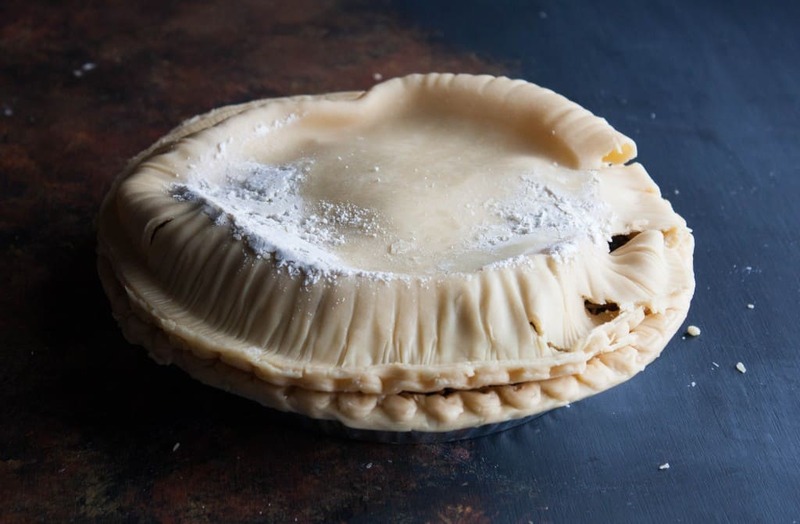 Could you use refrigerated pie crust? That is so incredible to hear, I absolutely LOVE the black bean pie and am so glad you guys liked it!! 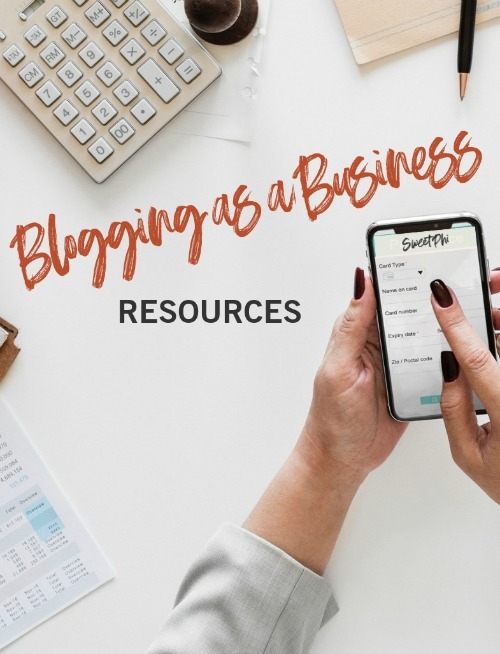 Thank you for coming back to the post and leaving feedback, so very much appreciated!!! I think I will make these as individual “hand pies” so I can have them for lunch…and add some of the Magic Green Sauce on the side! That is such a fantastic idea Tanya, I’m totally going to try that too!! I think that I have found my pie for our pie potluck in the park! 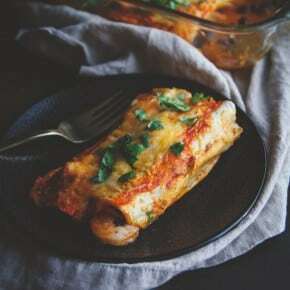 This looks yummy, super easy and best of all, cheap! Yay, so glad you found this recipe. I have to tell you, it’s one of my all time favorite recipes. I make it very frequently, in fact I’m craving it now and am totally going to make it for dinner this week! Hope you have a good potluck! The pie was great! I have shared it with all my foodie friends – only one piece of advise. Do not use Trader Joe’s Mexican mixed cheese because it doesn’t melt! Next time I will use a different brand. I love TJ’s but this is definitely some below grade cheese! So glad you like the black bean pie!! This is seriously one of our favorite recipes, we make it quite often. oh my goodness about the Trader Joes Cheese, cheese not melting after that long in the oven? I’ve never experienced that lol. Oh my goodness Nina, so glad to hear you made this one for a vegetarian brunch! Your sides sound amazing, hope you loved it!